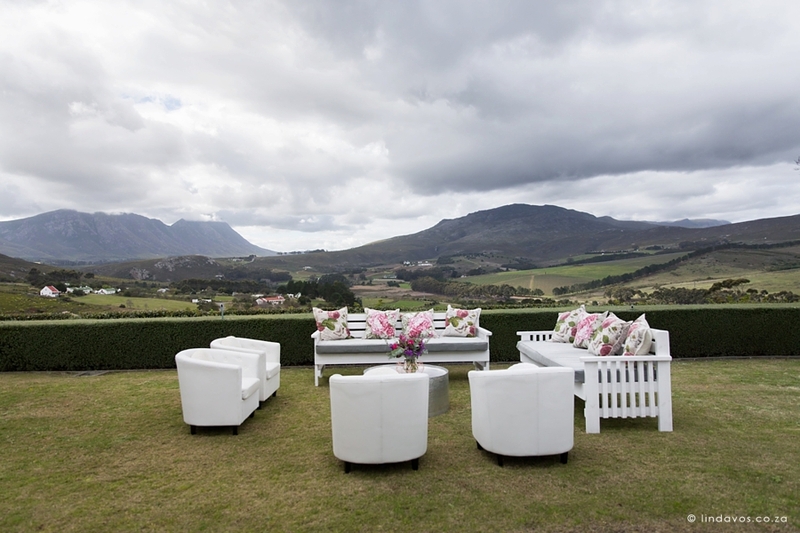 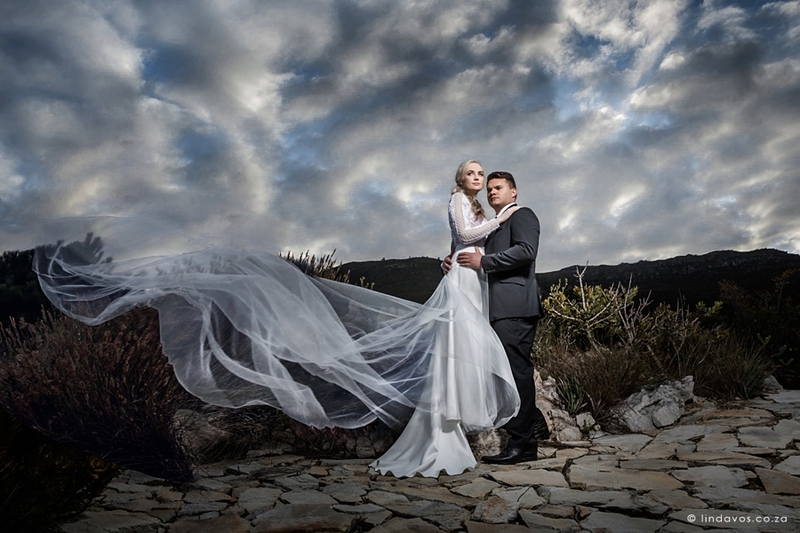 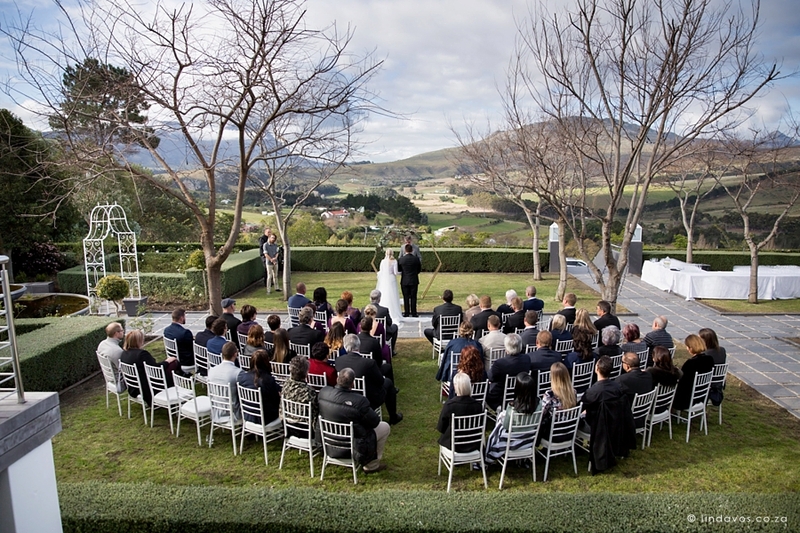 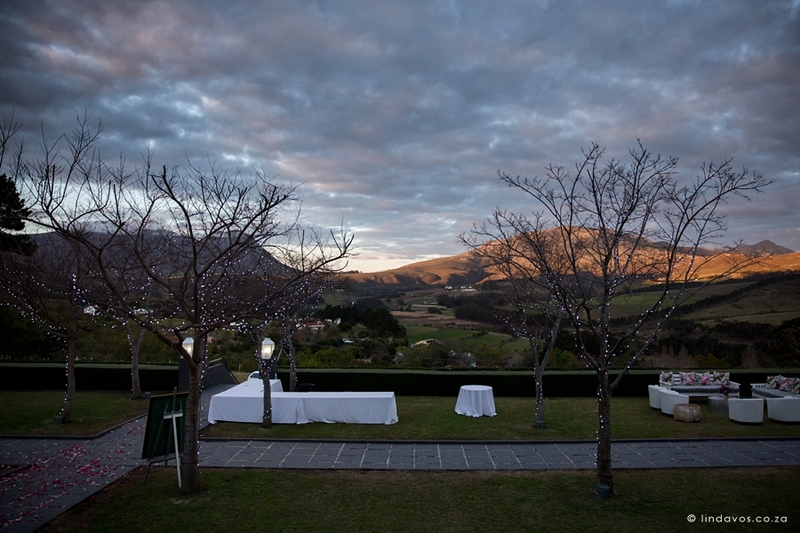 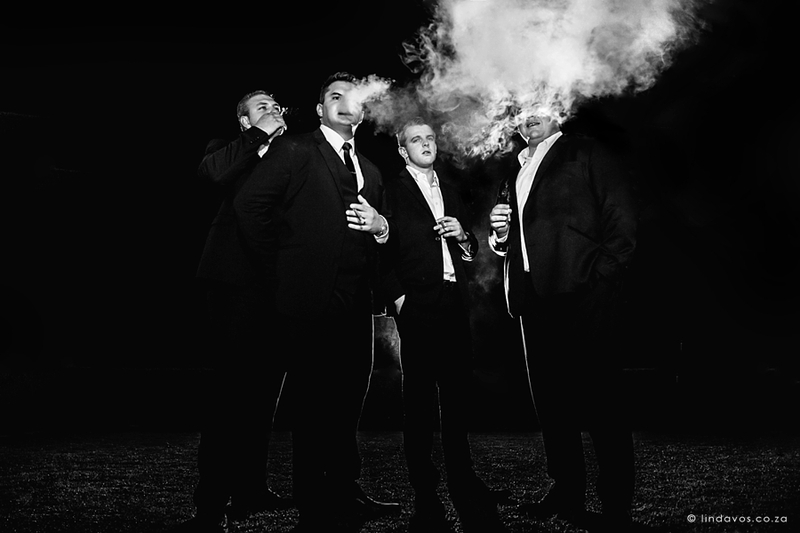 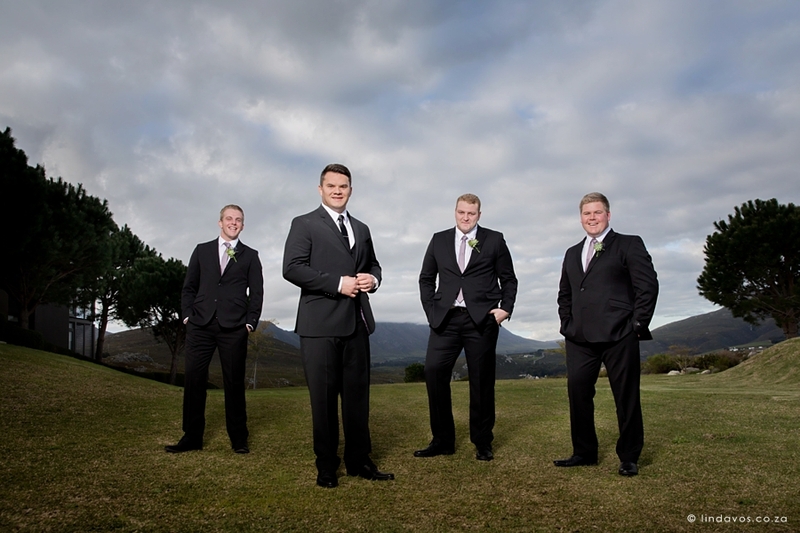 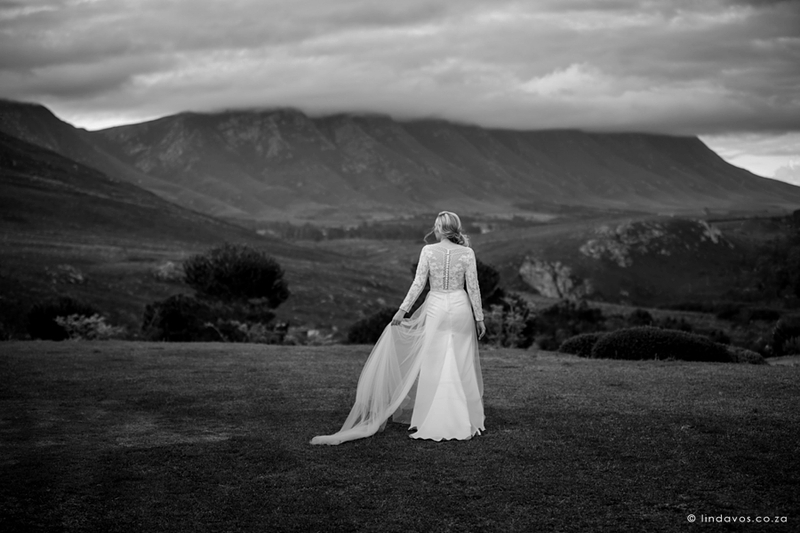 I am always thrilled to be a part of Bona Dea Private Estate weddings in Hermanus – it never disappoints no matter what the season may be. 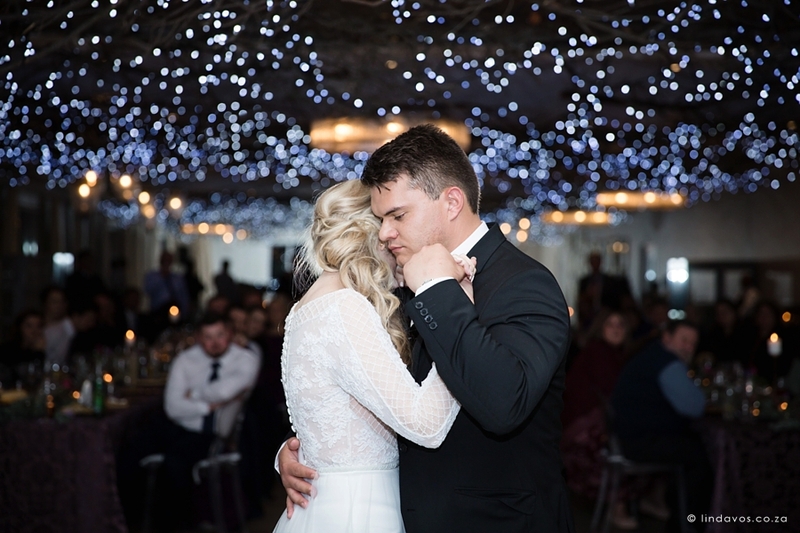 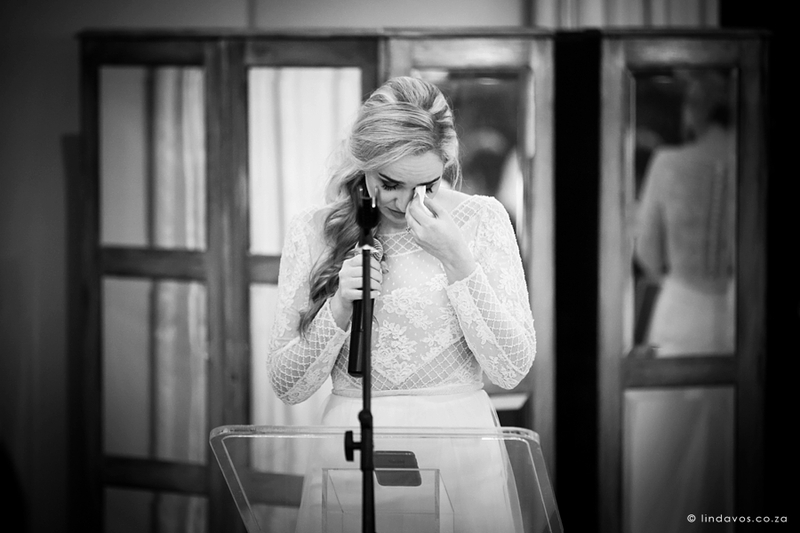 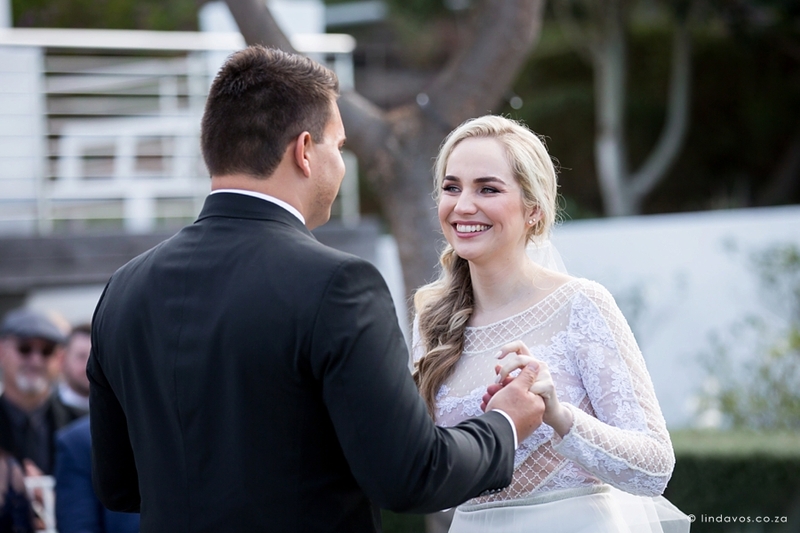 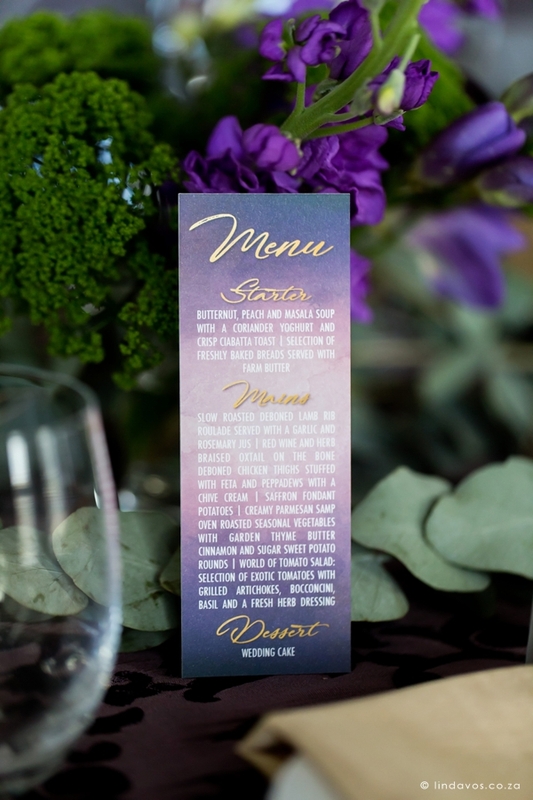 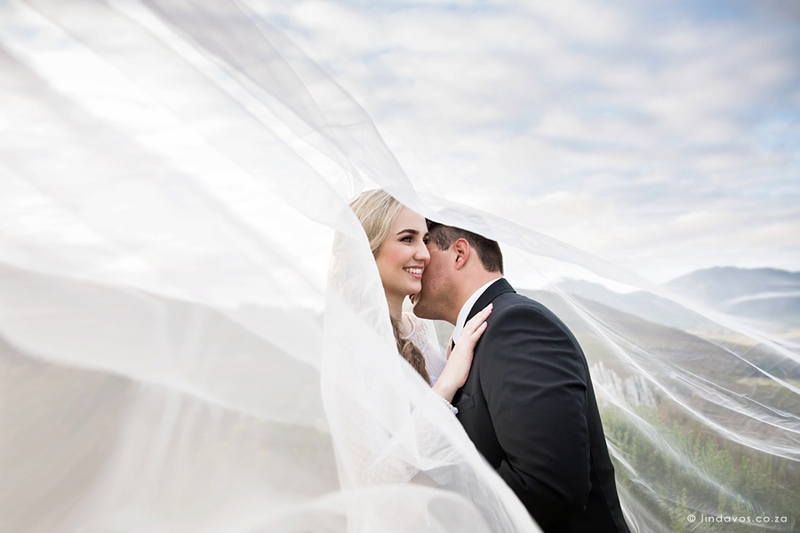 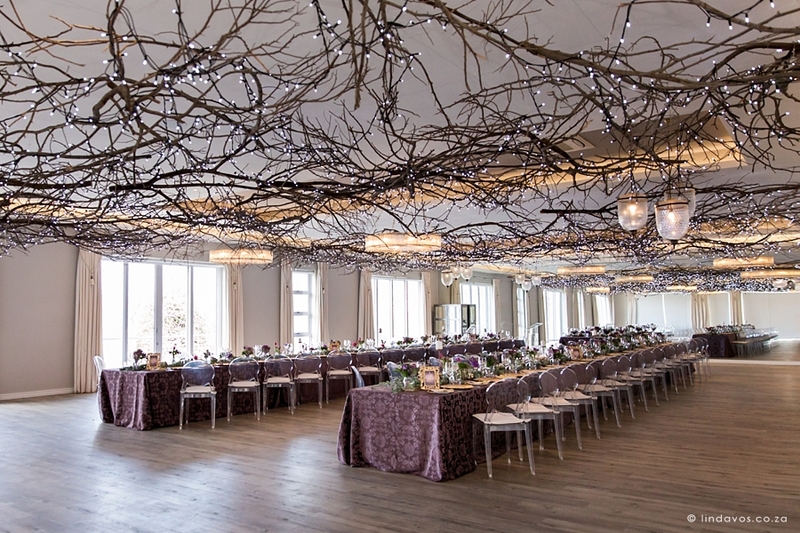 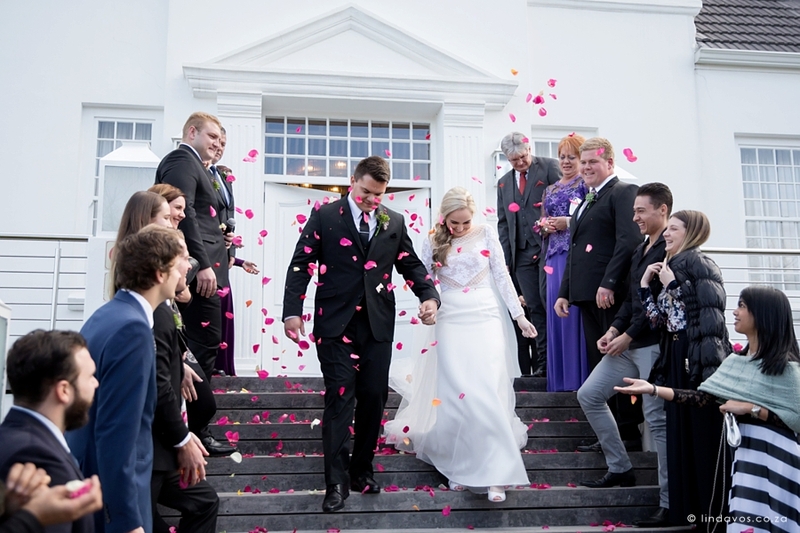 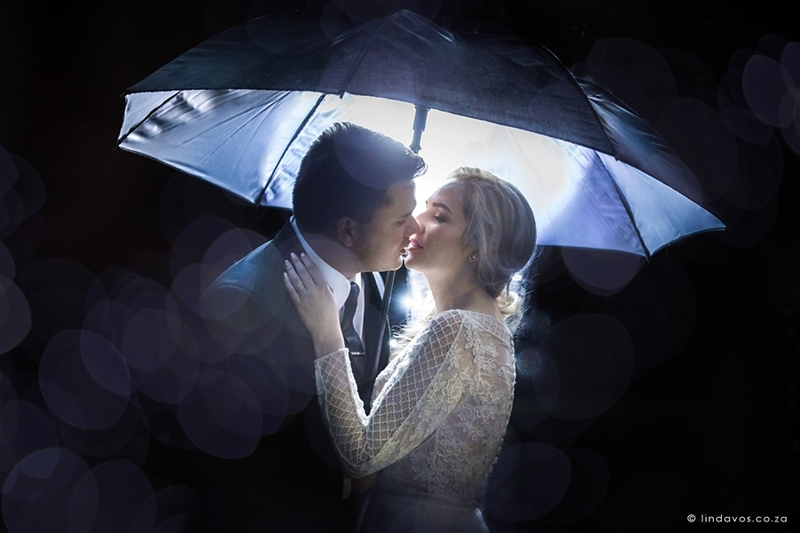 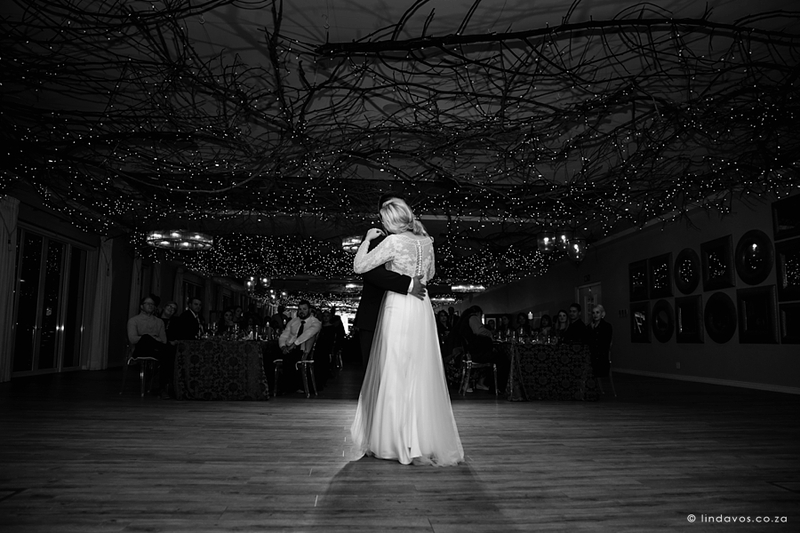 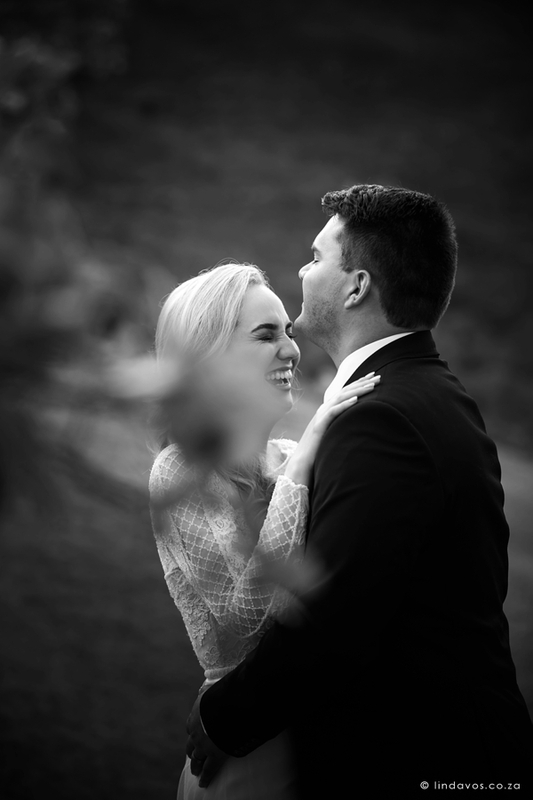 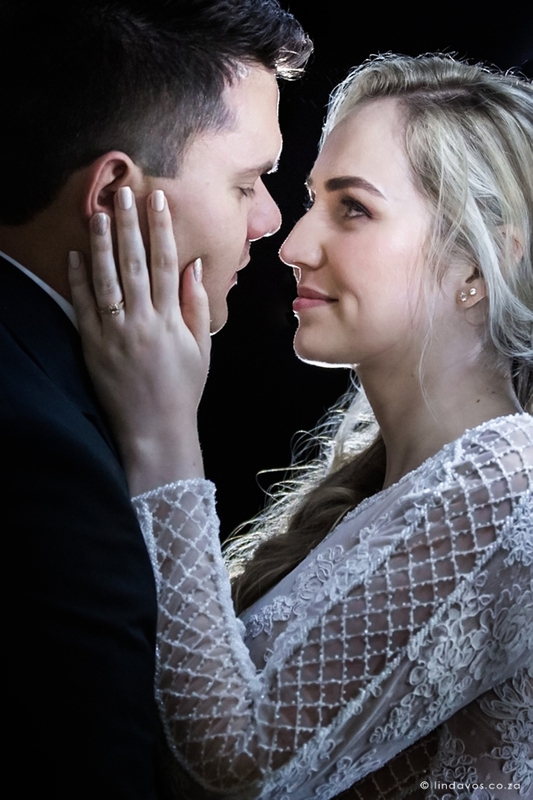 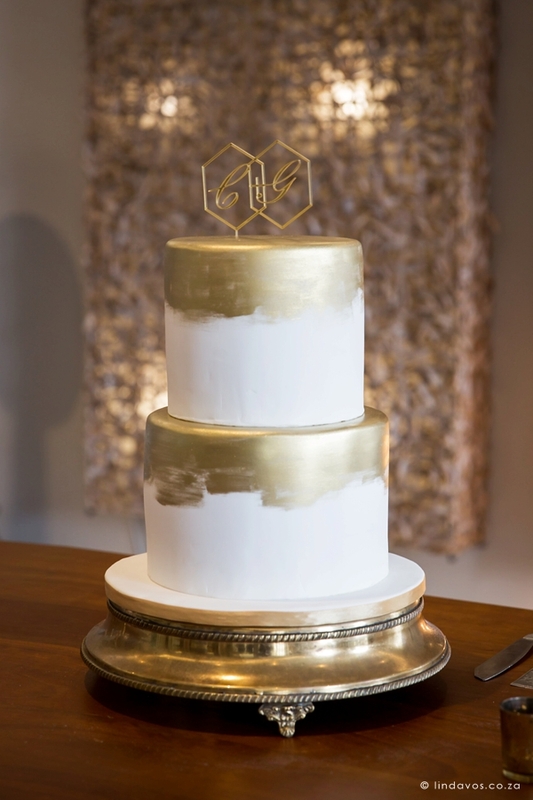 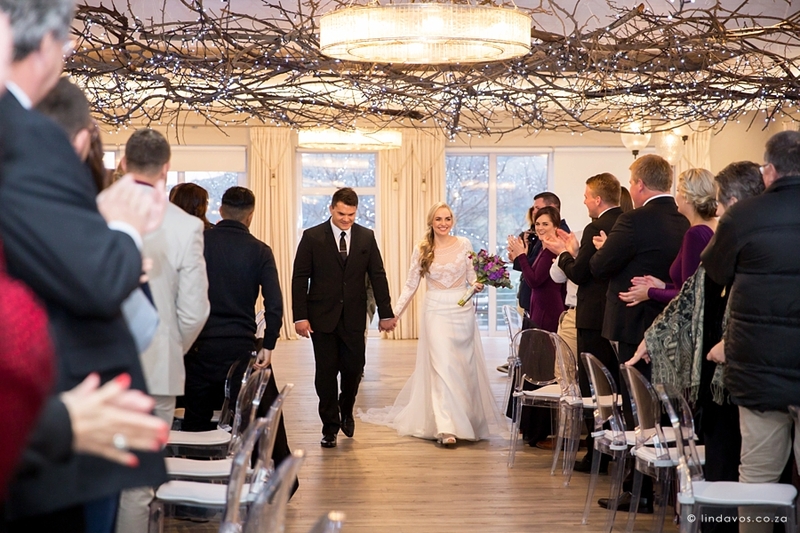 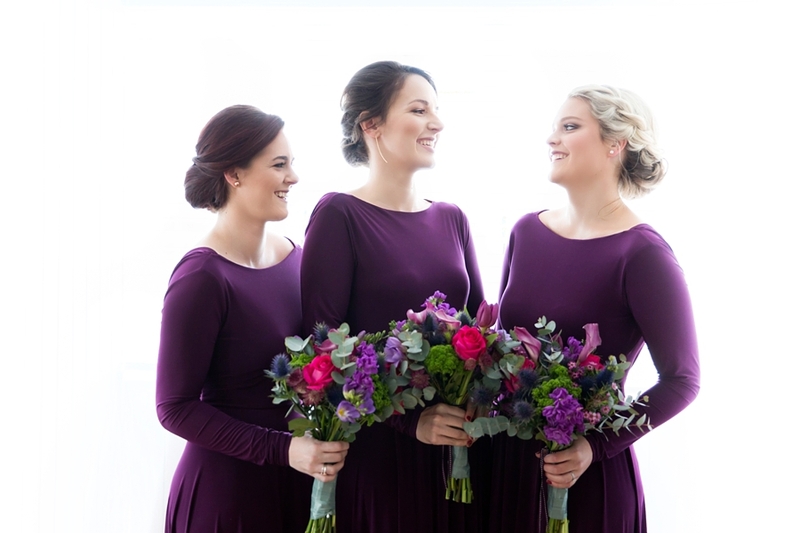 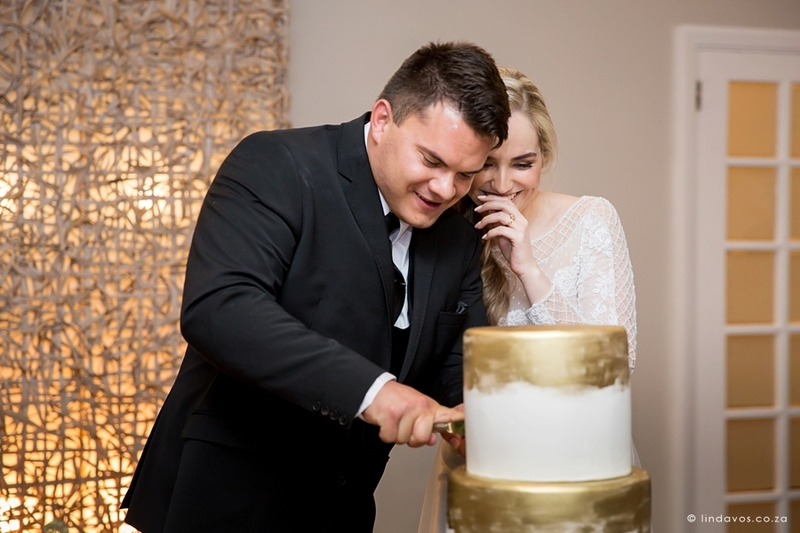 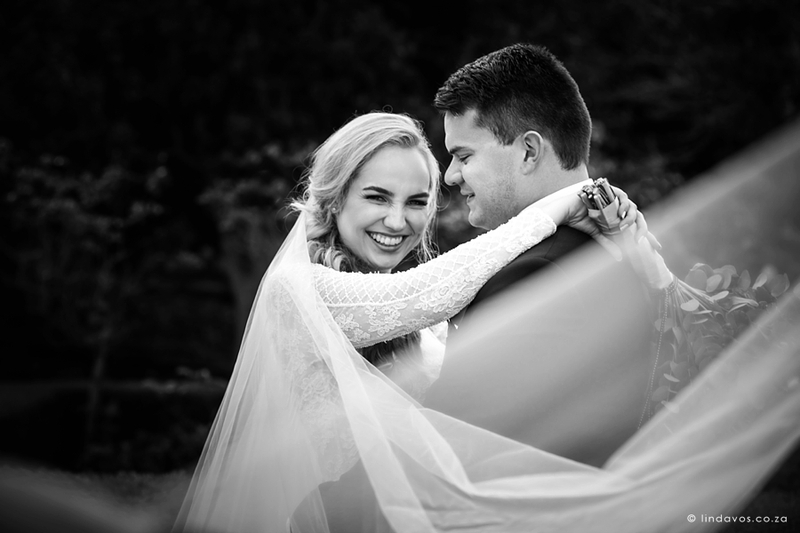 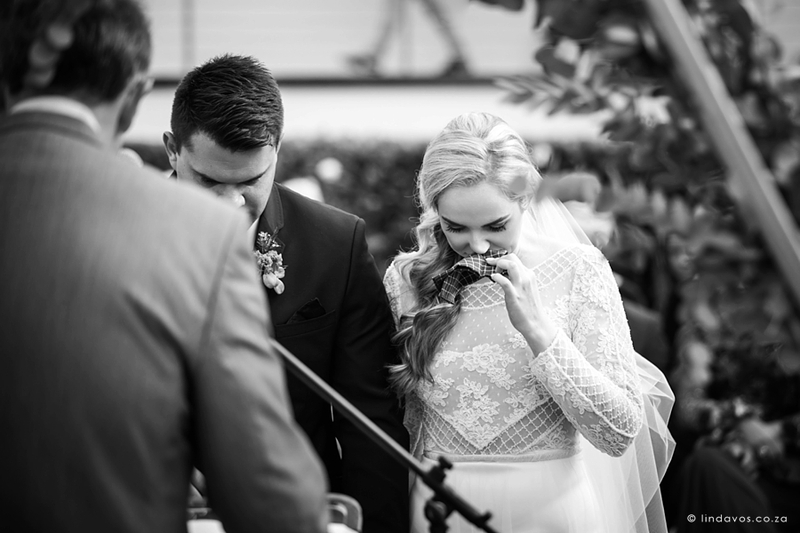 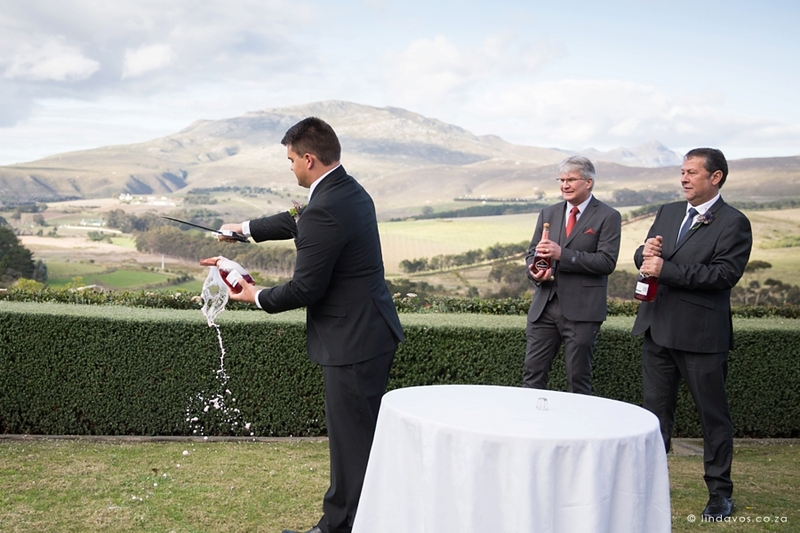 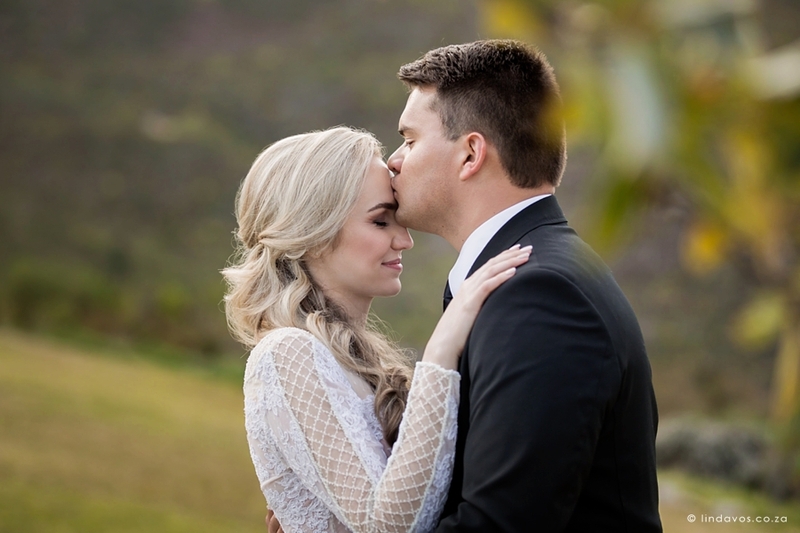 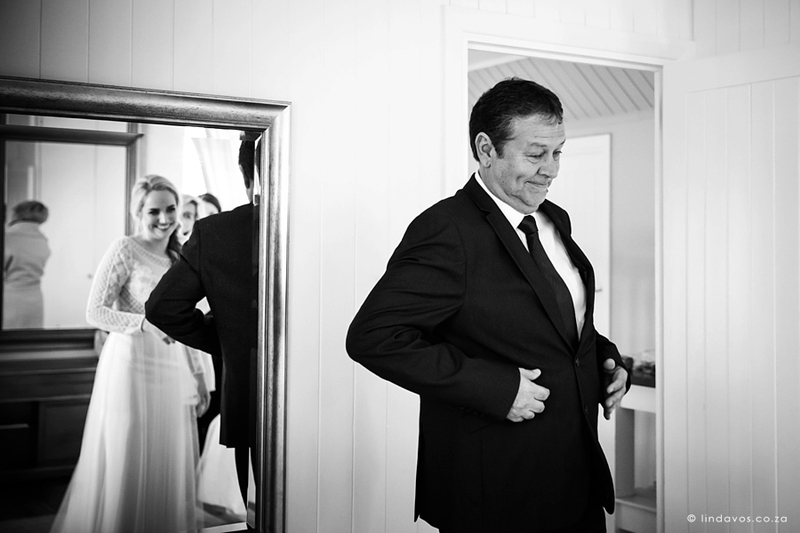 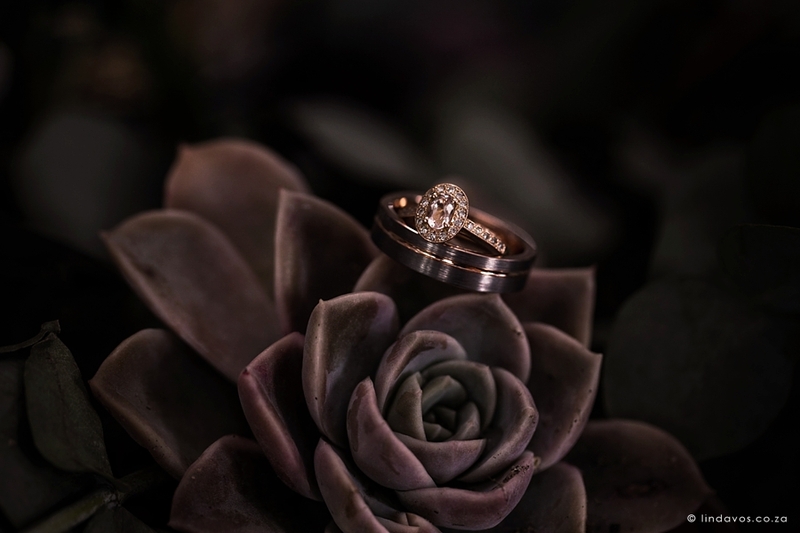 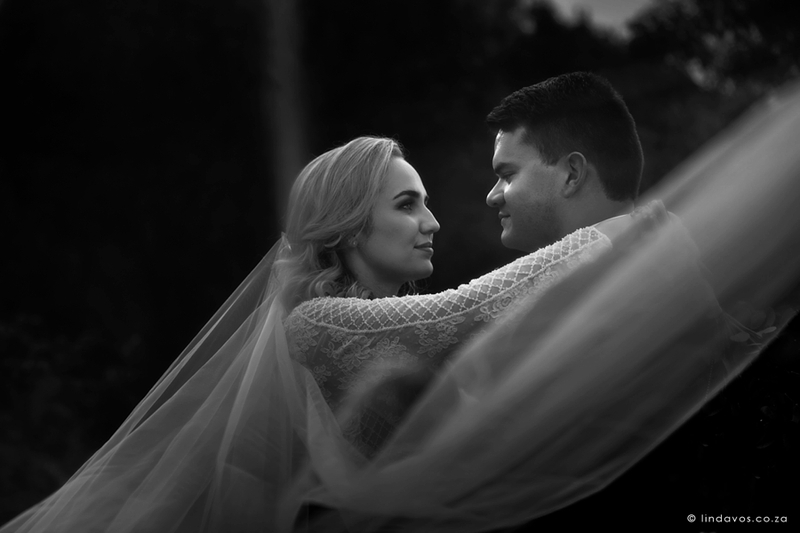 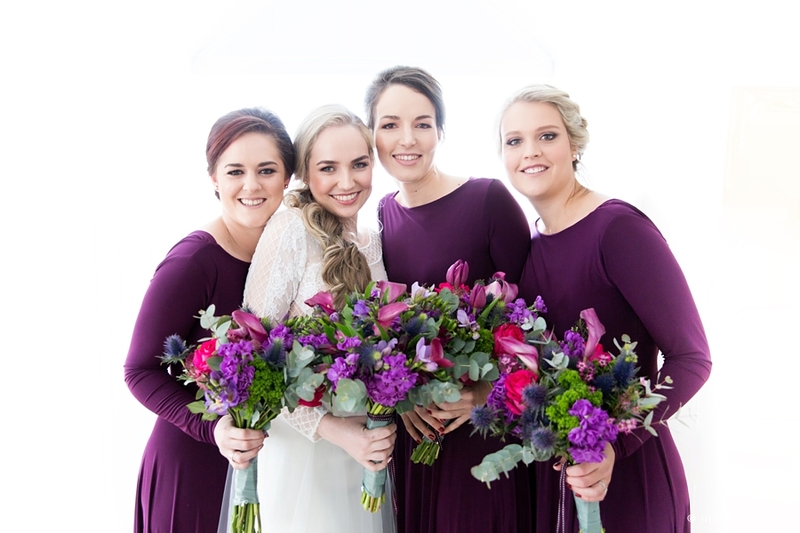 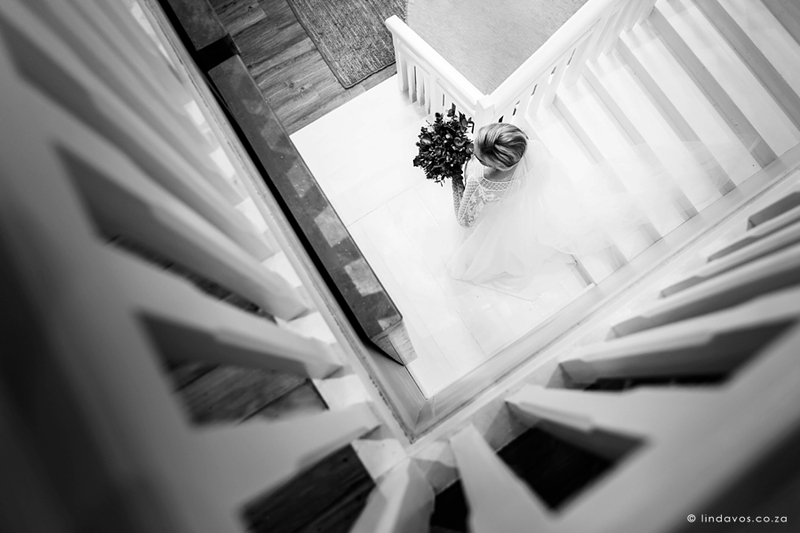 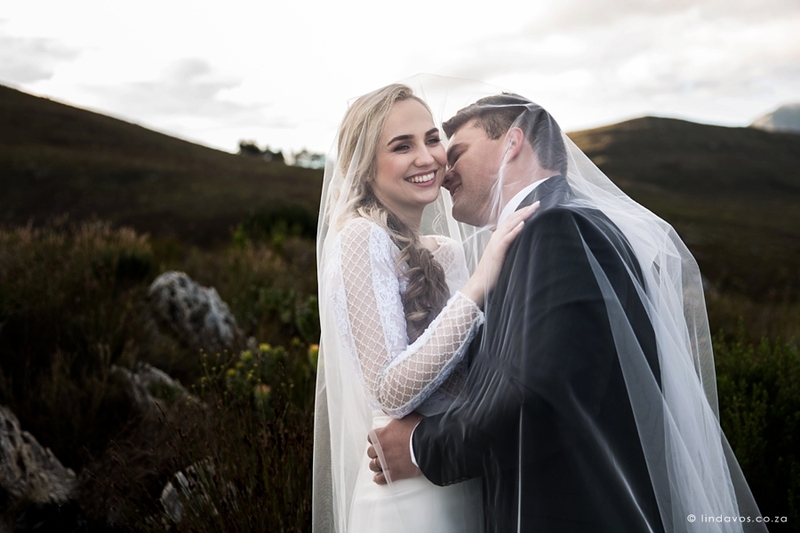 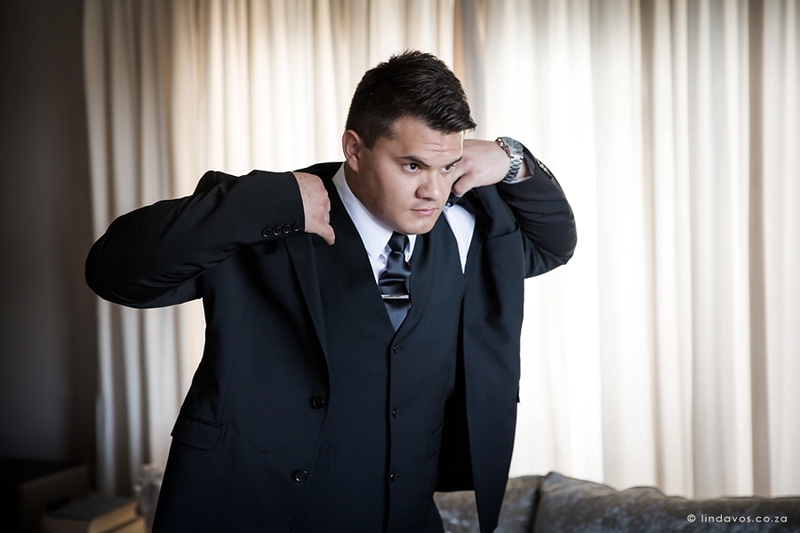 From the first emails right to our initial meeting, I really felt so comfortable with Gerda & Conrad and knew this was going to be a spectacular wedding. 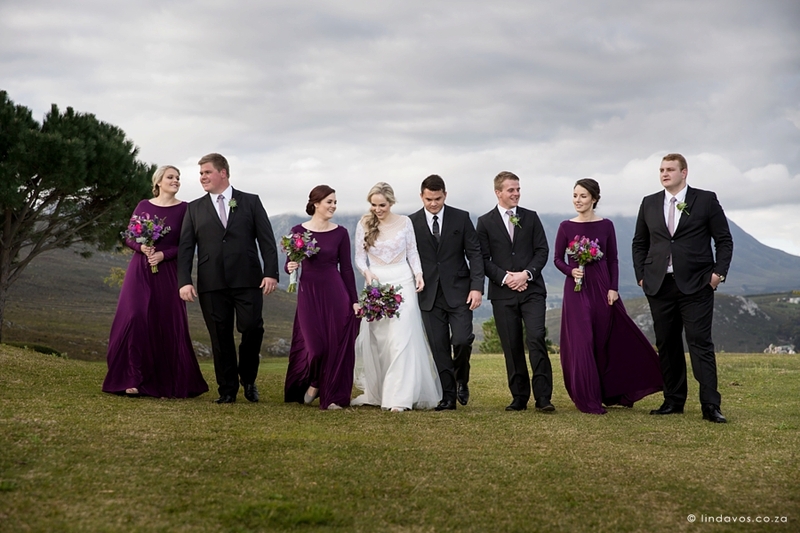 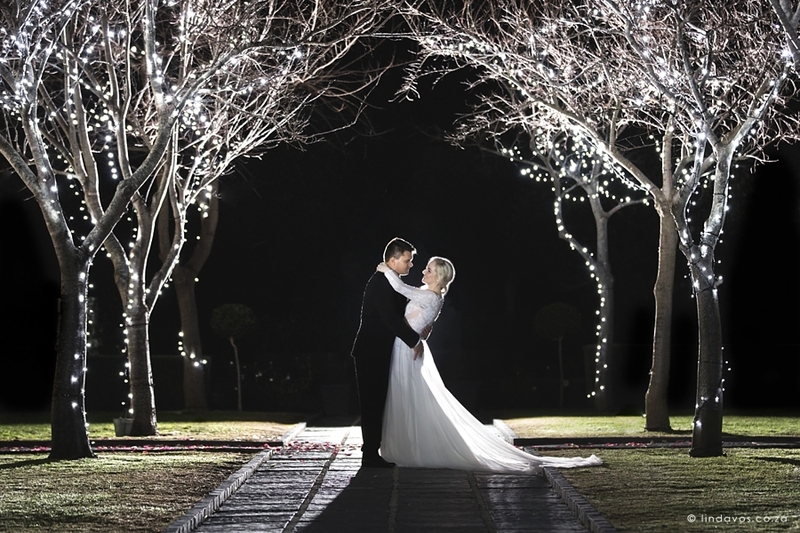 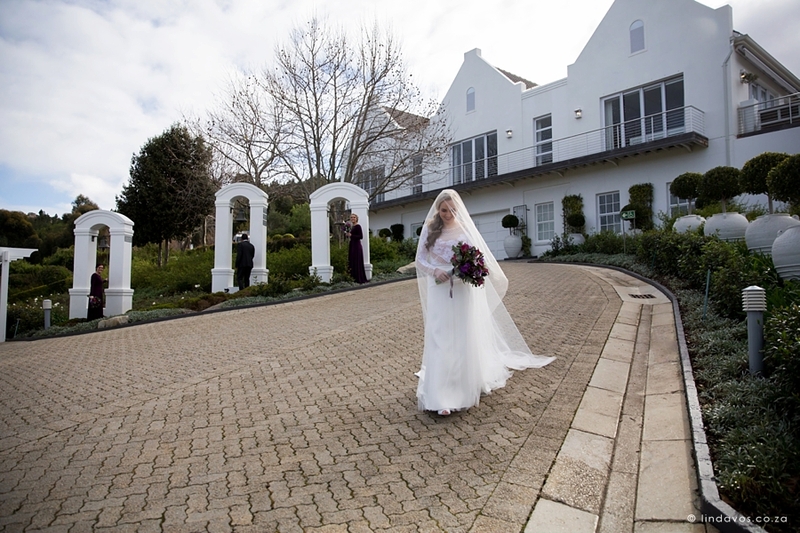 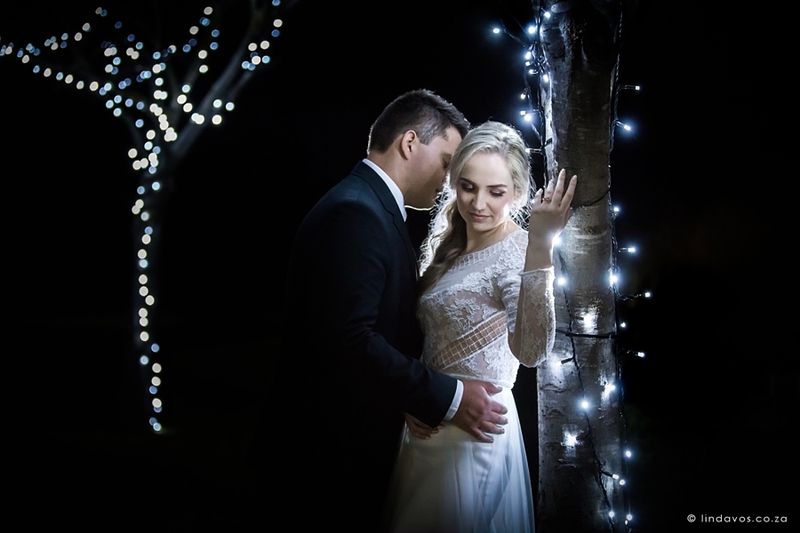 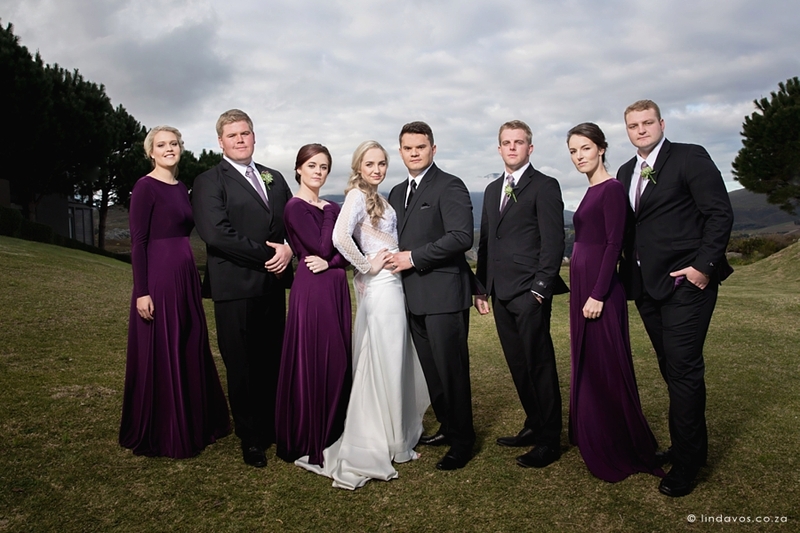 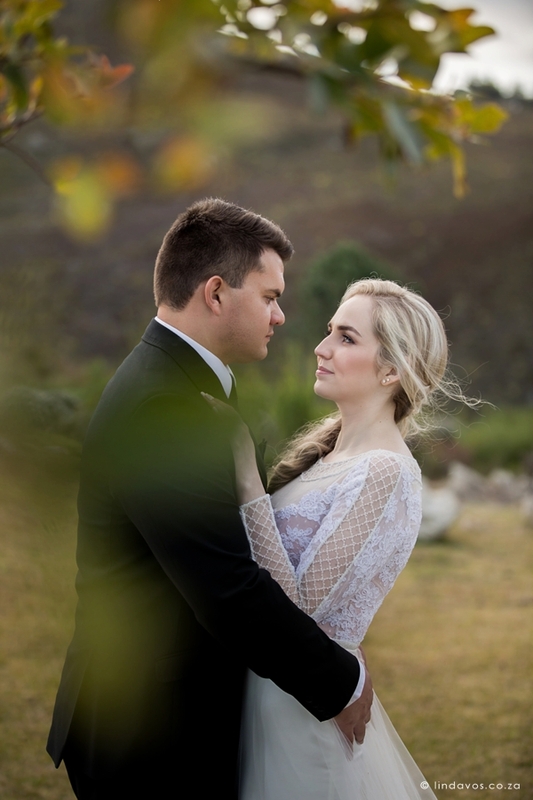 It was my first August winter wedding in the Hemel-en-Aarde valley of the Overberg and the bare fairy light trees and spectacular long sleeved Janita Toerien dress made it look even more like a fairytale! 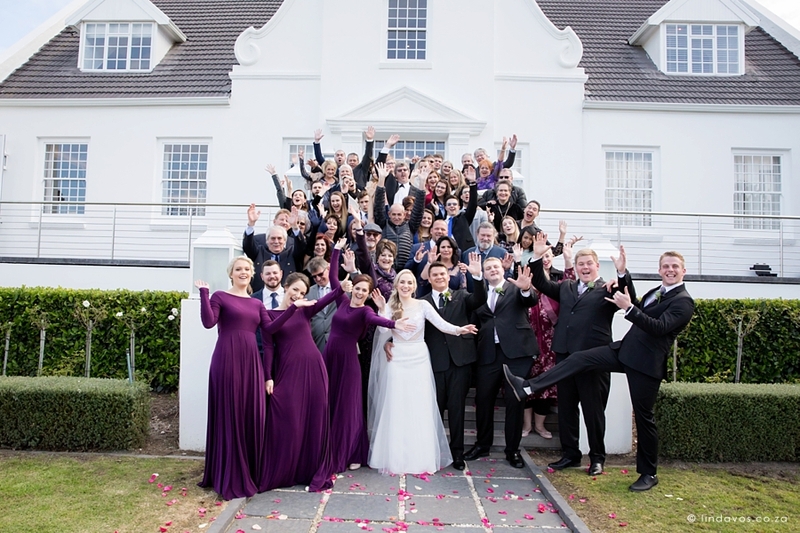 All of the service providers just felt like family and we worked together so seamlessly – what an amazing team!